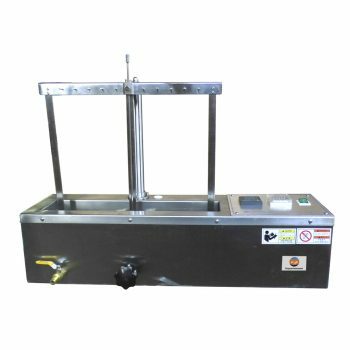 Yarn Faults Classification Tester, also named Yarn Fault Classifying System which check cleared and un-cleared yarn, providing classification of thick and thin places, as well as checking infrequently occurring yarn defects and foreign fibers in the yarn. Yarn Faults Classification Tester is used to check the yarn accidental defect and its distribution of test equipment, mainly used in textile enterprises, quality inspection agency for testing the finished yarn ,defects distribution and various shapes of yarn defects in statistical analysis. The yarn defects can be classified and counted by yarn defect classifier, the quality of yarn can be evaluated, the spinning technology can be improved, and the quality of yarn can be improved. Represent testing result with Scatter plot, which enables precise setting of yarn clearers. Adopting “absolute measurement” to determine the yarn faults, full digital processing. Yarn faults statistics adopt Conventional counting method and absolute counting method, and change it to the yarn faults in 100KM automatically. Clearing channel can be preset and length can be recorded automatically. With database processing, Convenient to copy, analyze, display and print the testing data. Detecting yarn count (wrong count monitoring), alarm in time when has trouble. Assessment standard can be set by customization. 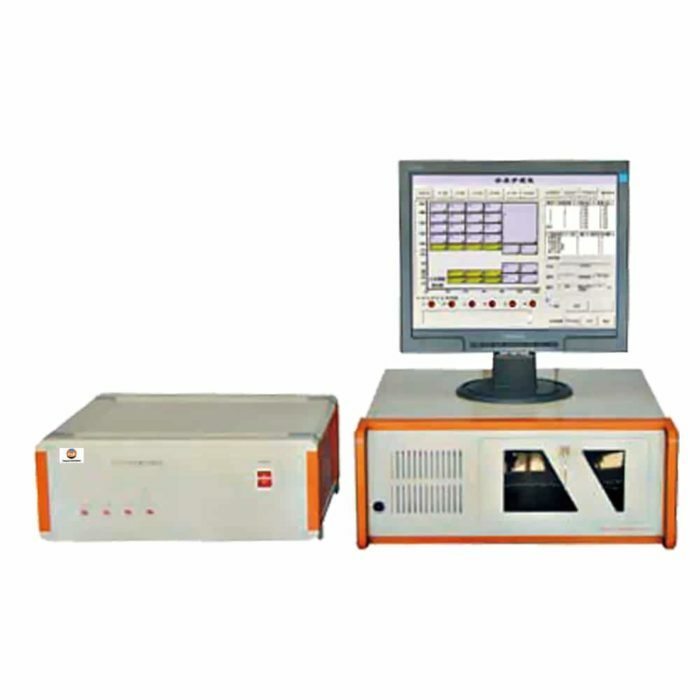 Detecting and analyzing seldom-occurring yarn faults, and classifying yarn faults., Controlled by CAN-bus mode, the testing system is stable, reliable and good anti-interferential. Each testing unit has the function of self calibration. Each testing head can be controlled individually. 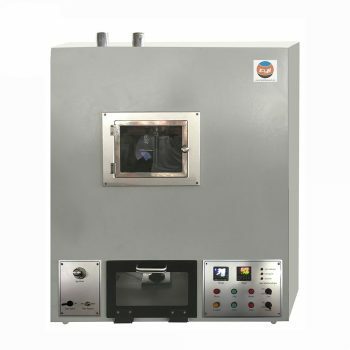 It is a necessary testing instrument for the scientific research institutes, quality inspection departments.